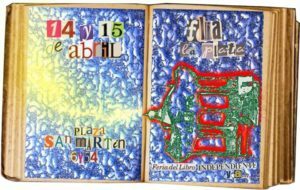 What is FLIA La Plata? Independent Book Fair and Self-management. It is a space open to sociocultural and artistic activities, independent, committed to cultural construction and its problems. Although the central core is literature. La Flia is open to all cultural expression. 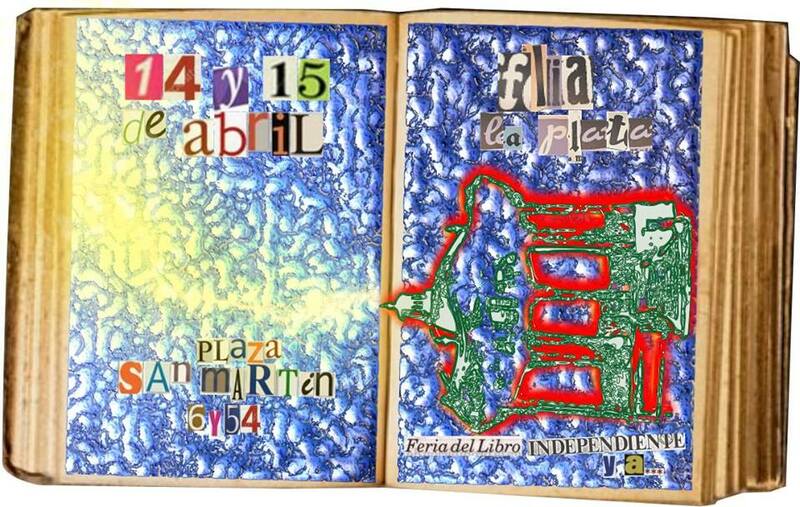 The first FLIA was born in 2006 in capital, in opposition to the Rural Book Fair. Over time, the profile was changed by an Itinerant Event, in support of cultural centers and recovered spaces. It is not a Commercial Event ! !